ONE is the magic number! Every year on my birthday, my mother tells me “Happy birthday, even though I did all the work that day.” And I always laughed, but I never truly appreciated the true essence behind those words. Until today. Today is the day that I celebrate the life of my precious son, but it is also a day that I pat myself on the back for laboring for nearly 19 hours then pushing an 8 pound 9 ounce real-life person from my nether region and for holding us down for a full year. Who is the bomb???? I AM! Lol! Frederick Daniel has changed my life, and boy, is he a character. He is one of the most charming and expressive and funniest little people I’ve ever known. 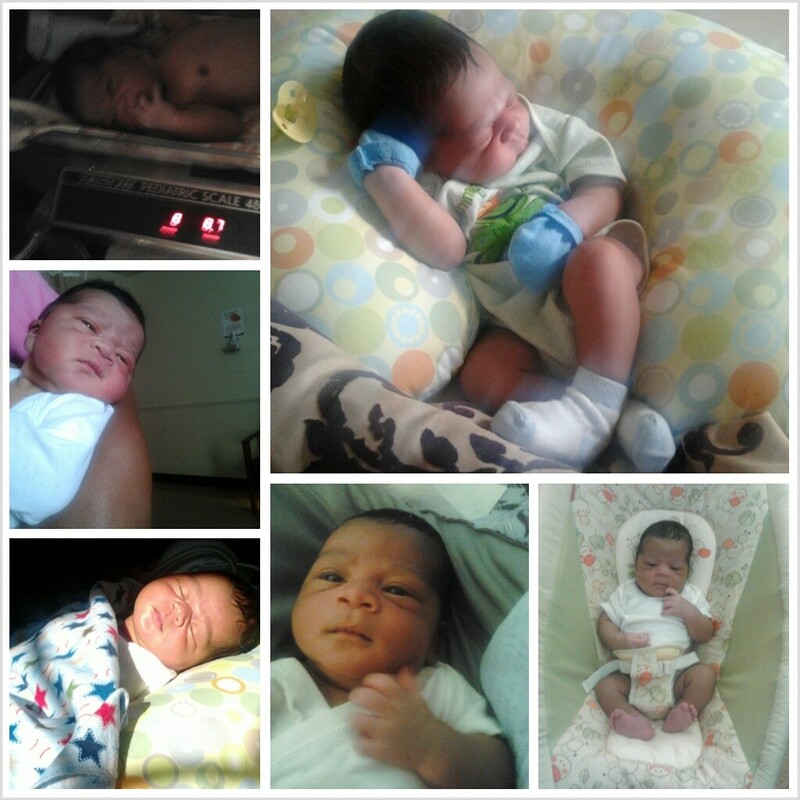 Watching him grow and develop and discover daily is so astounding and amazing. He went from being able to only lie there looking up at me to crawling up stairs in one year! And I must admit, there is nothing I can compare the feeling of when Frederick reaches out and hugs me now. Those chubby little arms around my neck or hands on my face just make me melt every single time. There’s always a moment every day that he does something, whether it be looking so peaceful while he’s sleep, or pointing at a picture of a dog and saying “Dog!”, giving a laugh from his gut like I’m the most hilarious person ever in life, or trying to run with his bowed legs, that I just stop and think “Man, I love this little boy.” I’ve always spent lots of time looking ahead and not living in the moment, and since he’s been alive, I’ve managed to slow down and just enjoy time with my son. 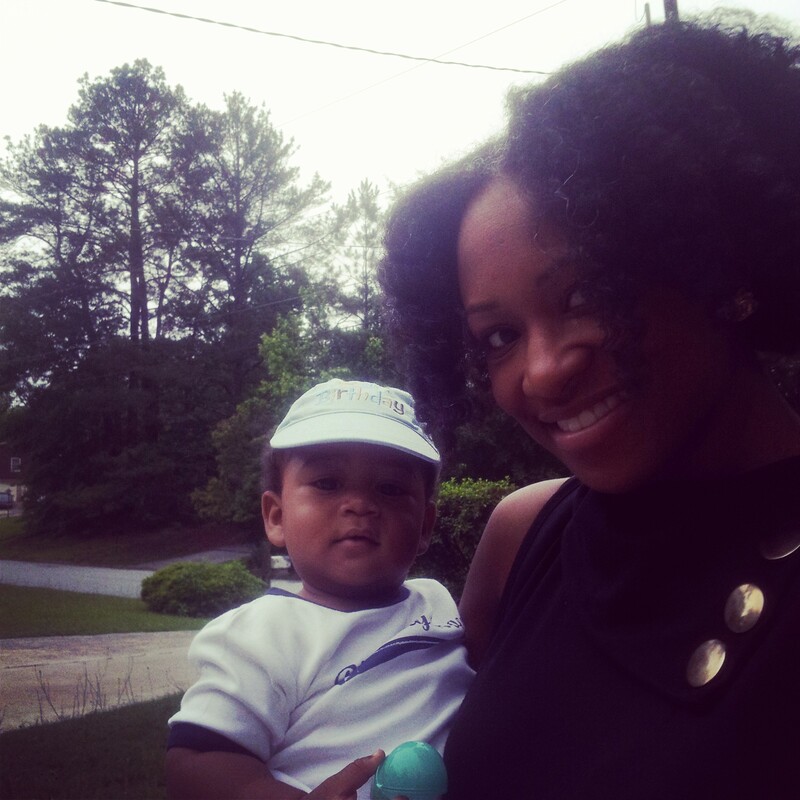 I love me some him. Can’t you tell? Happy first birthday, Frederick Daniel Todd! I look forward to many, many, many, many, many more! 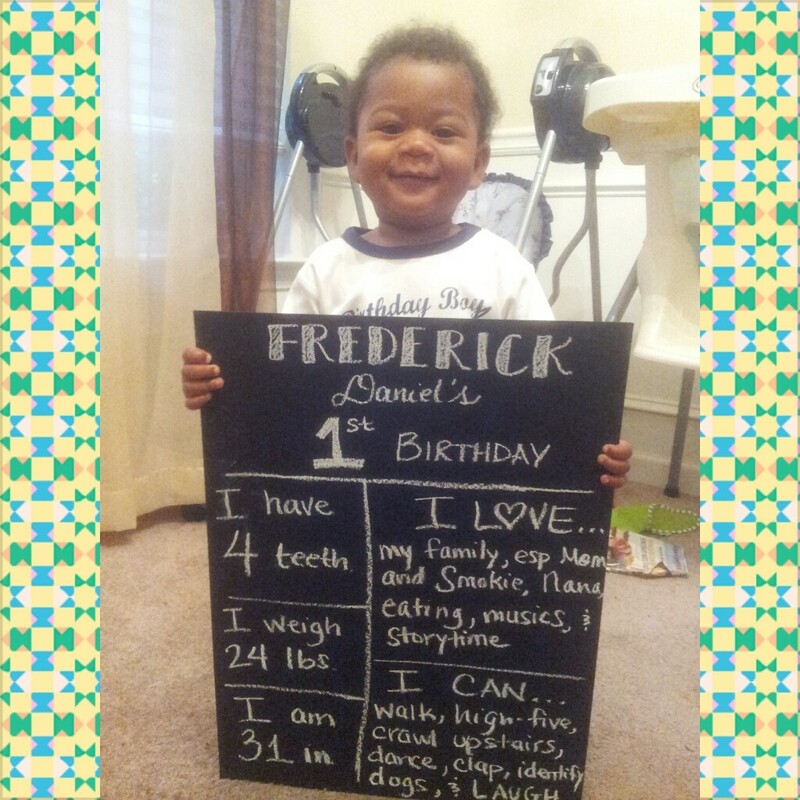 Happy, Happy Birthday Frederick!!! Words just cannot express how inspired I am by your love, dedication and commitment to this handsome little fella. I look forward to observing the impact of your love on his life tho I’m confident it will have the effect of making him one of those rare people that are just as beautiful on the inside as they are on the outside (: Hmm, just like his momma! And wow oh wow he is sooooo big and handsome, holding his board like he’s turning five and not one! And that board, girl dat chalkboard, looooooooove it!! Thank you thank you thank you, Kristen! I hope you’re right!! I want him to be the best person he can be! And all the credit goes to Hope for that board! She sent me a picture and sent me my charge to make it happen so I did! lol! lol, that doggone hope elizabeth be up on everythang!! love it, her and you too friend!